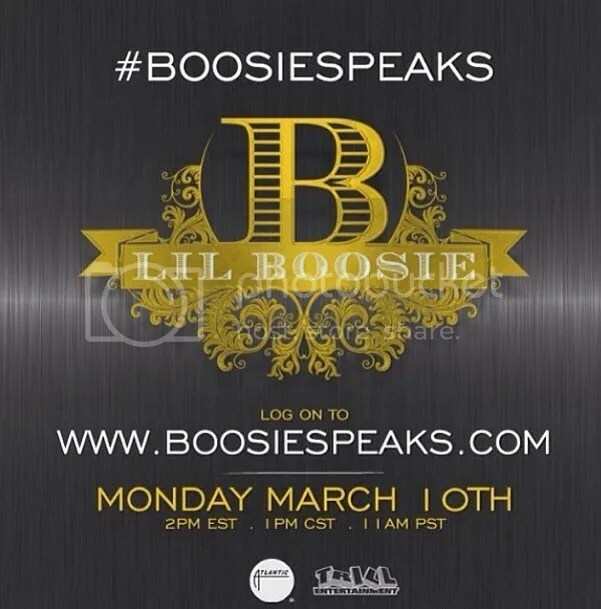 In case you missed the live stream of #BoosieSpeaks click on the pic above to catch it. This was Lil Boosie’s first interview since being release from prison on last Wednesday. Angela Yee conducted the interview and Bun B, Young Jeezy, Webbie, Boosie’s mom & lawyers also spoke before the interview started. Boosie's daughter wanted to tell y'all something!